Do you accept partial payment for the CNA Wound Care Course? 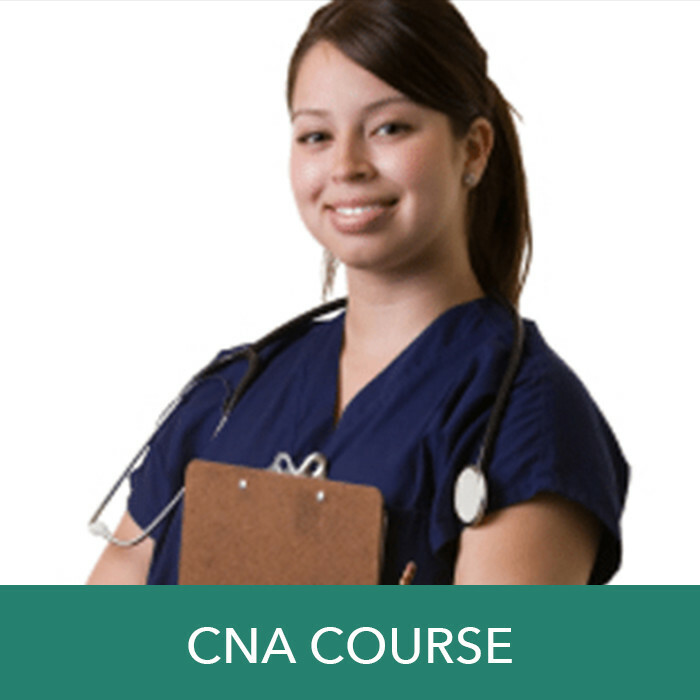 What is the requirement to enroll in the CNA online Wound Certification Course? The CNA Wound Certification Course will take approximately 50 hours to complete. However, each student progresses at his/her own pace, so individual completion times may vary. The fee for the CNA Wound Care Certification Course is $797. This includes the online course, post-course test, continuing education certificate and home study kit. The fee does not include the certification examination. How can the CNA wound Certification Course benefit me? The Certified Wound Care Associate (CWCA) Exam is offered in a continuous testing cycle. Completed applications must be received in the ABWM office a minimum of 15 business days prior to the desired testing date. Once approved, candidates may schedule their examination for any time in the following six months, based on availability. How Can the CWCA wound care certification benefit me?